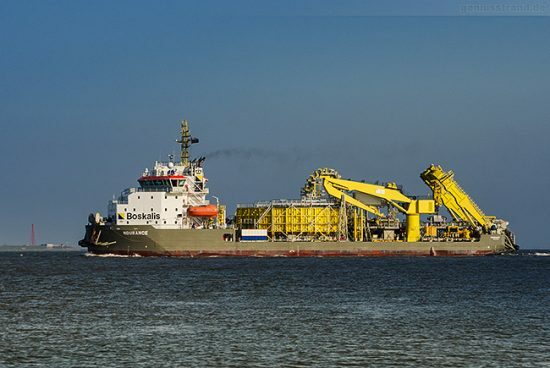 Dutch firm Royal Boskalis Westminster subsidiary VBM has been awarded a contract by EnBW Hohe See for inter-array cabling at the EnBW Hohe See Offshore Wind Farm in the German North Sea. The contract is worth around EUR 80 million ($84.9m) and the scope includes the supply, installation and burial as well as termination and testing of 79 inter-array cables. Cable installation activities are scheduled for 2018 and 2019.